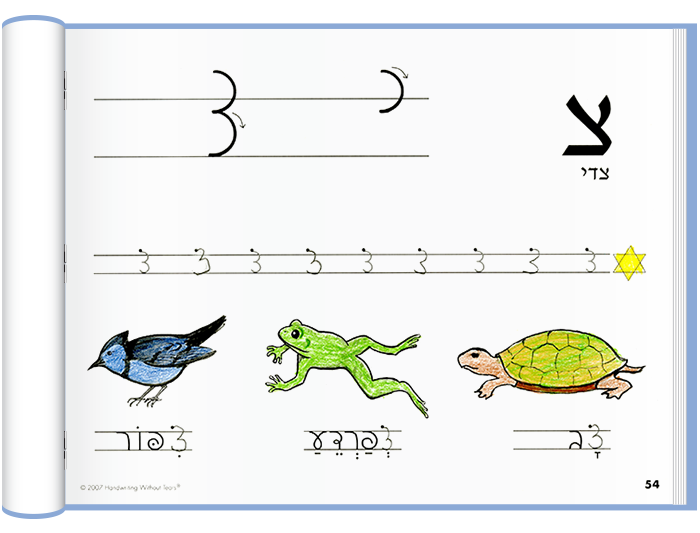 K’tav B’kalut is for children who know the Hebrew print alphabet and are ready for script at day school (higher grades) or Hebrew School (older students). Students learn to identify and write script letters, words, and simple sentences. 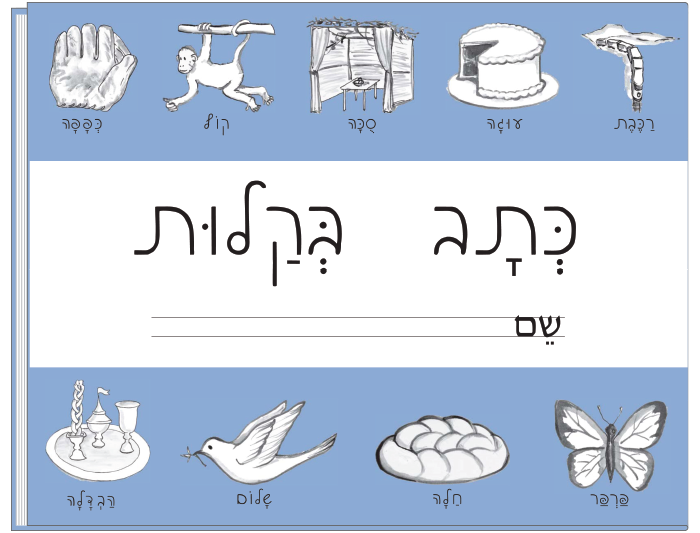 Letter pages show large script models with the familiar Hebrew letter. Lessons are planned according to stroke formation and letter complexity. Teaching suggestions are included in a separate section at the back of the workbook. Large step-by-step models show letter formation. 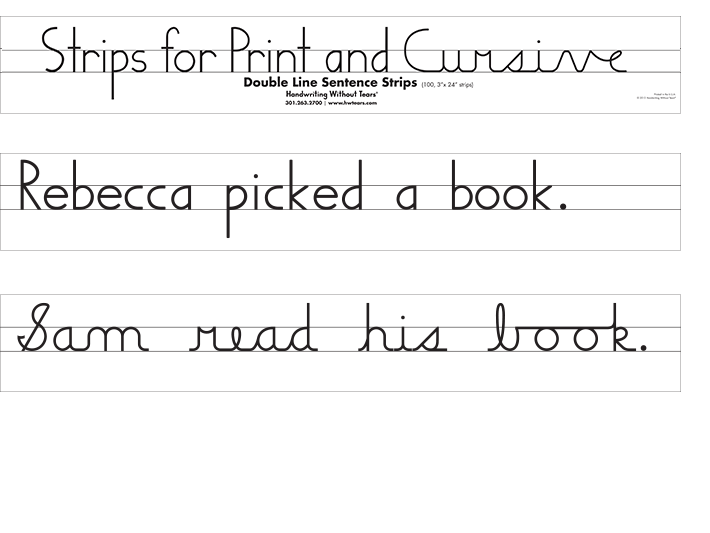 Word (and sentence) pages give review and practice on smaller lines.